TCG Jump: Featured Match- Exeggutor Blockade! States competitions are still underway. We have several more happening in the coming weeks and you can expect many different kind of decks. So we are going to feature another match against a deck that is rising in popularity. In this video, Pooka from The Top Cut is using an Exeggutor deck that will surely block your way to victory. Exeggutor attacks for a single energy to use Blockade for 10 damage. 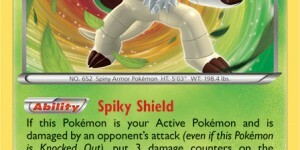 It doesn’t do much damage but it has the devastating effect to prevent you from using Supporters during your next turn. If you thought Item Lock was bad, just wait until you find yourself in a situation where you can’t draw any cards and are relying on your top draws to do something. Supporters have always been the most common way to draw a few extra cards. So if you can’t use them then you are finding yourself in a dire situation after you allow your opponent to set up an Exeggutor. This deck moves fast as you will see in the match. 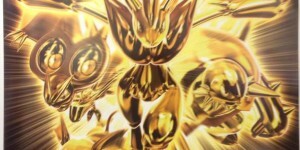 All you need to do is get Exeggcute into the discard and then use their ability to get them into your hand. A single Battle Compressor can become the ultimate Pokemon Fan Club. 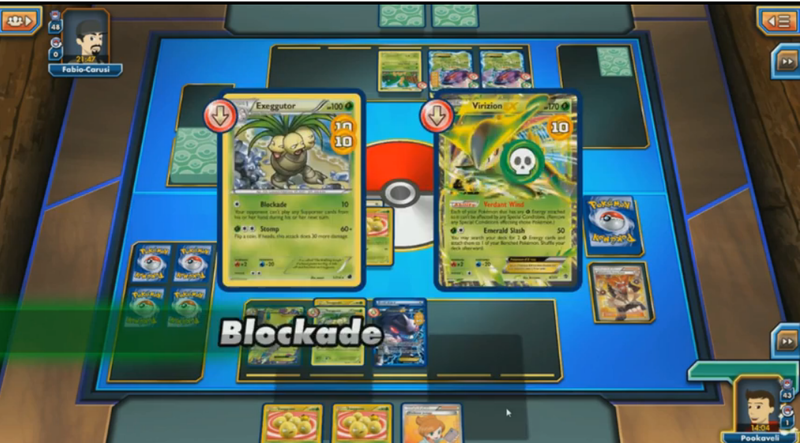 Just watch the match below to see how Pooka takes on the Exeggutor Deck worst match up. This deck may end up doing 10 damage a turn but there are ways to make it add up.